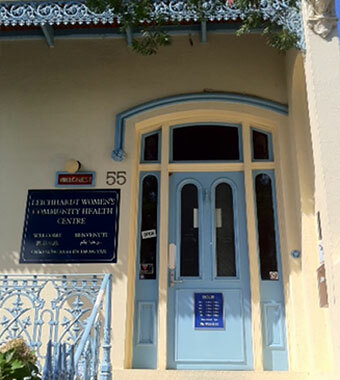 Our acupuncture clinic is for women on low incomes (less than $25,000 per year) and who live in the local community. Acupuncture is limited to a course of treatment, which is dependent on the health issue. The acupuncturist will discuss this with you. Our acupuncturist is a member of our multidisciplinary team and can work collaboratively with your GP or other health professionals to ensure your health care is wholistic and well coordinated. $10 or $5 when you come for your appointment. This contribution helps the centre cover the costs of providing the services. Our acupuncturist works with a range of health problems including reducing stress, assisting with sleep, anxiety and depression and improving reproductive and other physical health issues.